Air France Concorde flying over the clouds. 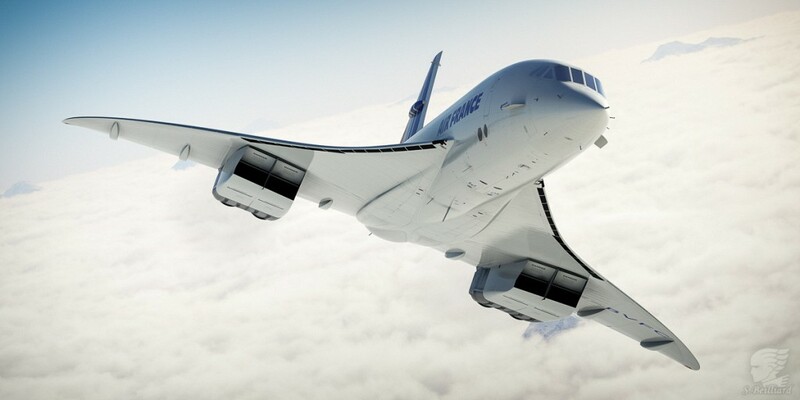 Concorde Redux. July 2018.